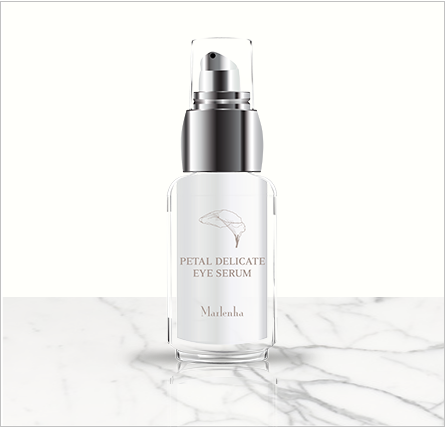 Revitalise and rejuvenate the delicate eye area with this light yet potent serum. The bright, glossy flower of the ornamental Spathiphyllum requires more care than other blooms to truly flourish. Just like the delicate eye area needs extra-special attention, to stay looking fresh and youthful. 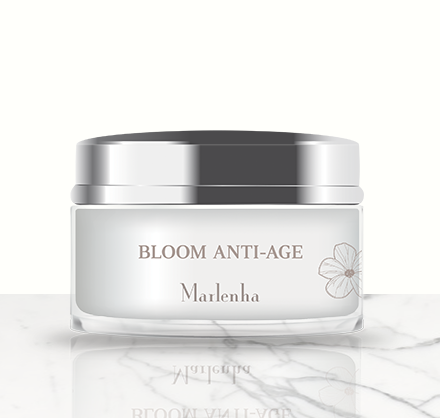 This gentle yet effective serum contains a powerful blend of active ingredients to help reduce the appearance of fine lines and wrinkles. 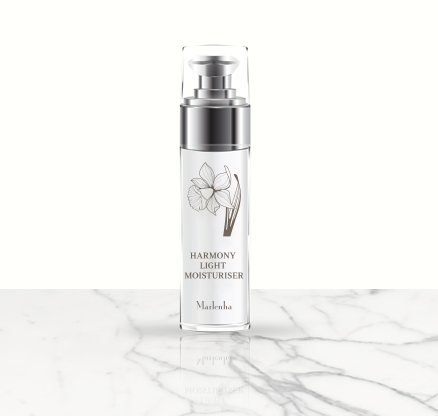 The fragranced formula’s high concentration of peptides, Vitamin E and borage oil helps boost collagen production – while hyaluronic acids and natural plant extracts deliver just the right amount of hydration. Eyes look fresher, brighter and visibly rejuvenated. Apple stem cells : promotes skin regeneration and delays signs of ageing. As we use natural ingredients in our formulations, please be aware that there may be slight variations in colour. Borage Oil : balances the skin; has anti-inflammatory properties for problem skin, hydrating and anti-ageing properties for mature skin (rich in omega 3 and 6). Sweet almond oil: a super-softening vegetable oil with nourishing properties for dry skin. 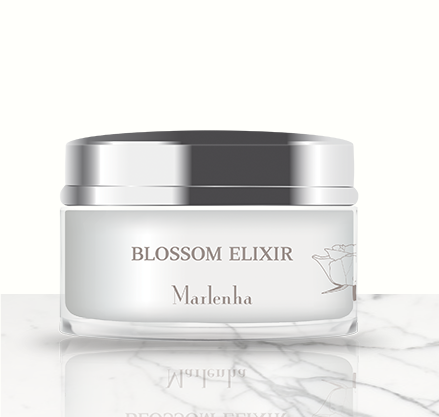 Organic ginseng extract: revitalising, toning and stimulating for dry or ageing skin. Chamomile extract: calming, healing, soothes redness. Used to soothe inflammation, ideal for sensitive or blotchy skin. Pineapple extract: gently exfoliates dead skin encouraging better penetration of active ingredients. Use morning and night around the eye area. Apply with the tip of your ring finger, using gentle patting motions. Also suitable for use around the lip line and neck. “It gives amazing results in a very short period of time. The delicate skin around my eyes looks much plumper and my dark circles seem to be slightly less noticeable. I also noticed that the fine lines around my eyes became almost invisible”. Sandra. “I’ve found the skin around my eyes to be brighter with dark circles reduced and the skin plumped and hydrated”. Sandra BBalm blog. “After about three weeks of use I noticed that the area under my eyes looks more even and my eye area looks brighter. It also makes a lovely base for your concealer and eye-shadow”. Galina. Aqua, Caprylic/Capric Triglyceride, Cetearyl Alcohol, Cetearyl Glucoside, Glycerin, Palmitoyl Tripeptide-38, Borago Officinalis Seed Oil, Malus Domestica Fruit Cell Culture Extract, Hydrolyzed Hyaluronic Acid, Sodium Hyaluronate, Panax Ginseng Root Extract, Chamomilla Recutita Flower Extract, Ananas Sativus Fruit Extract, Hydroxypropyl Cyclodextrin, Tocopheryl Acetate,Prunus Amygdalus Dulcis Oil, Rosa Moschata Seed Oil, Olea Europaea Fruit Oil, Simmondsia Chinensis Seed Oil, Parfum, Xanthan Gum, Sodium Stearoyl Glutamate, Sodium Dehydroacetate, Ethylhexylglycerin, Lecithin, Lactic Acid.